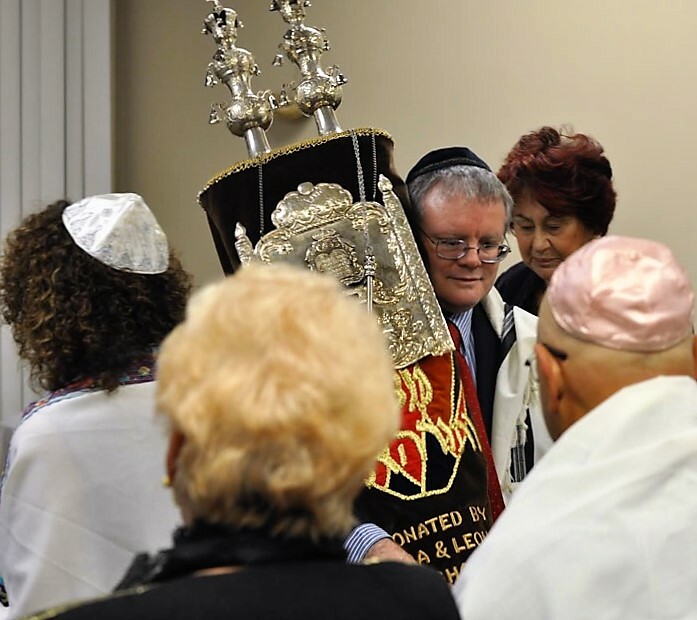 Under the umbrella organization of the United Synagogue of Conservative Judaism, we maintain traditional Conservative Jewish values and foster participatory religious observance, but we have a broader perspective and are an inclusive egalitarian congregation. We welcome all Jewish people to our congregation and we embrace Jewish interfaith couples and families who wish to learn how to create a Jewish home, raise Jewish children, and join our community to make the world a better place! Our religious services strive to bring feelings of joy and spirituality to each congregant that will extend beyond the synagogue experience and help keep our community uplifted the entire week. Learn more about Temple Beth Sholom of Temecula’s history or clergy.